Frontiers has been delivering solutions that power Fortune 500 companies as well as startups for over two decades. What's your dream? Let's make it happen. The experts at Frontiers have been providing best of class technology services for over 20 years. From Web portals and Facebook apps to massively parallel databases and embedded systems, we've done it all. And we take pride in doing it well. 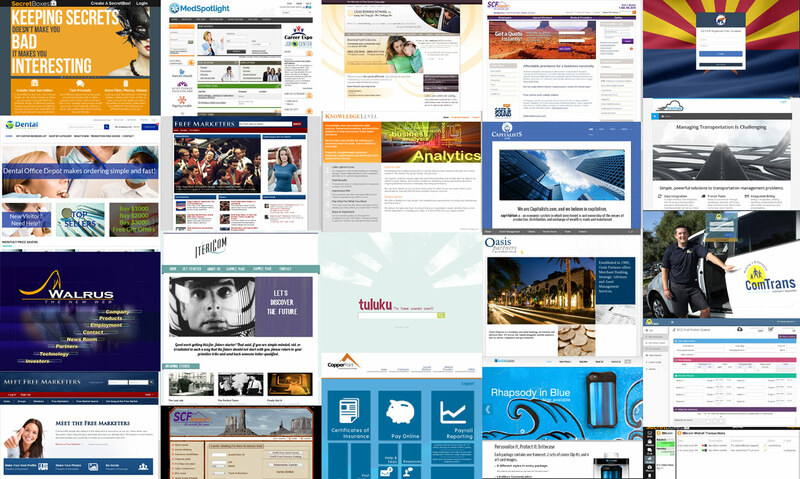 We create sophisticated portals for healthcare, finance, insurance, logistics, entertainment, commerce, and more. Delivering best of breed custom applications across a variety of verticals. 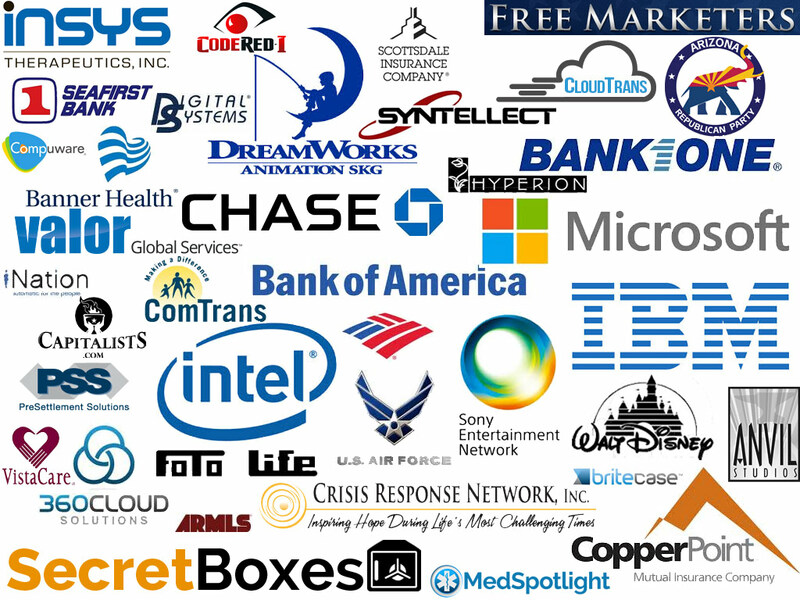 A few of the awesome clients we've worked with over the years. Thanks guys! Shawn has performed for me on big, tough, complex projects without fail. I recommend him to anyone, and you can bet I'll be working with him in the future. 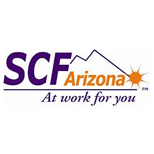 Shawn Houser has completed a large number of significant projects for SCF Arizona... In all cases the quality of work was exemplary, the results were efficient, and each project was completed on schedule and at a fraction of the costs of some of our other providers. If I had to build any highly secure, high availability, scalable health-care application, Shawn would be the first one I would call to make sure it was engineered and developed correctly, built on time and on budget. We could always count on Shawn to deliver... I would absolutely recommend him to anyone doing technology development. Shawn is always our "heavy lifting" guy. When he says he will deliver a project, it gets completed on time and works as promised. He has clearly demonstrated his ability to deliver large, scalable, mission critical systems. Shawn's products were always solid as a rock and performed excellently. I would certainly recommend Shawn to anyone looking to develop large and complex software systems. I think his track record speaks for itself. Shawn is a guy that always delivers on what he says. He has always built solid, well engineered systems. If I have a big technical challenge, he's the first guy I call. Shawn was always the guy I could depend on to deliver what he promised. His knowledge, experience, and professionalism were also things I could rely on. When I have a truly large or complex project I need delivered, Shawn is my first call. He's always been a pleasure to work with, and somebody that I could put my trust in. I would definitely recommend and trust Shawn for developing large, scalable, secure systems. I've seen and used many of his systems in action over the years in finance and healthcare settings, and you can always depend on them. Shawn goes above and beyond to not just meet, but exceed expectations. I can always count on Shawn and I highly recommend him. He is a tremendous asset and a pleasure to work with. Frontiers has developed a reputation for deploying powerful, secure Web portals. Frontiers has deployed scalable, secure portals across a number of verticals, such as: medical, dental, finance, insurance, transportation, logistics, entertainment, political, extreme volume, and more. 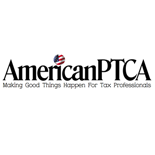 We understand things like HIPAA, PCI, SOX, GLBA, and FISMA. We know how to build solutions that can keep you nimble and flexible in a rapidly changing environment. 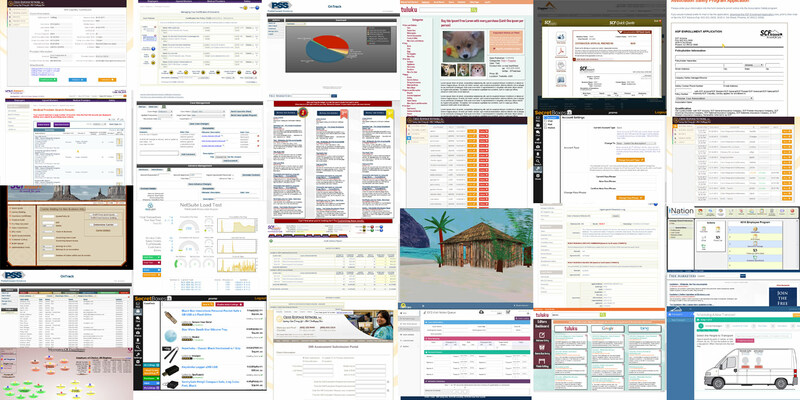 With over a dozen years experience in Web Portals, we've built a reputation we're proud of. What can we do for your business? The benefits of a cloud solution are real, but they can be hard to actualize. And in today's environment the critical importance of platforms that are secure by design is becoming increasingly apparent. Our cloud solutions, including SAAS and PAAS offerings, have been hardened by years in the field. They've powered CRMs, entertainment sites, medical portals, insurance verticals, logistics, and more. 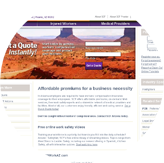 We provide both custom solutions as well as white label offerings. With over 20 years of experience delivering a wide range of technology solutions to a diverse set of companies, we can bring lot of know how and capabilities to the table for your venture. 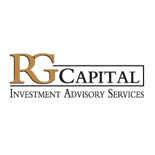 We're equally comfortable with startups and Fortune 100 corporate environments. Anywhere there's hot coffee, we're willing to venture. 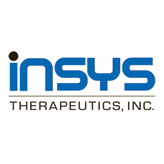 Insys Therapeutics is leading the industry by bringing custom mobile platform solutions to healthcare providers. With a focus on security, the Frontiers micro services architecture has been selected by Insys to be their secured web services provider. 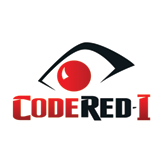 CodeRed-I has adopted the Frontiers PAAS (Platform As As Service) as the foundation for several of their newest mobile development projects, including as a replacement for Parse. 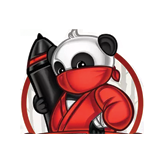 This allows CodeRed-I to focus on building wickedly awesome apps, while leaving managing the secured high performance web services platform and development toolchain to Frontiers. 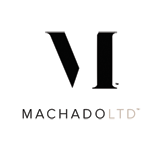 MachadoLTD has announced beta availability in Q2 2016. MachadoLTD changes everything you think you know about shopping over the Internet. To help them break away from the pack they have selected the Frontiers PAAS offering, allowing them to hit the ground running with a fully featured solution proven in high volume environments. Clouds Of Fury, founded in partnership with industry leaders, intends to shake up the SAAS/PAAS marketplaces with a revolutionary (and seriously cool) approach in Q3 2016. The Clouds of Fury approach represents the next step for mainstream cloud solutions. 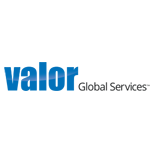 Frontiers micro services PAAS will be the foundation of this high volume offering. 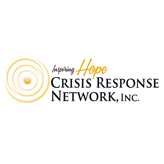 The Crisis Response Network has announced their behavioral healthcare SMI portal is expanding and will now process all submissions for the State of Arizona. 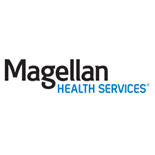 Frontiers is proud to be the provider of this highly secure and industry leading healthcare solution. 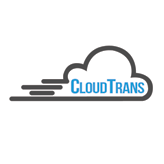 CloudTrans has announced the development of their specialized transportation portal, with a production target of Q1 2015. The advances offered by the CloudTrans solutions are truly groundbreaking, and Frontiers is excited to be a partner and technology provider for this new venture. 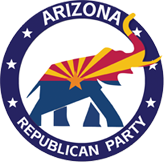 The AZ GOP launched their new registered voter portal this week, where party and electoral officials will work to help the party stay accountable to its constituents. AZ GOP chose Frontiers to deploy the high security solution. 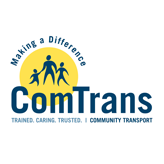 ComTrans launched a major initiative to move their fleet and dispatch management solutions onto a state of the art high availability cloud platform. Frontiers is proud to have been selected to develop the web services architecture and transition these mission critical systems. 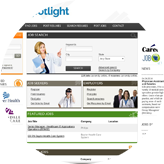 Our client MedSpotlight.com is prepping for launch within the next month. 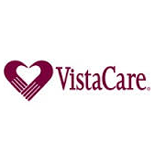 The new site specializes in medical recruiting, with a particular focus on physician assistants. David Lembo, the site's founder, has whipped up some interesting approaches to break into these verticals. 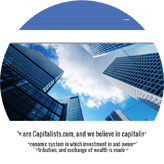 Capitalists.com has announced that they have started work on an innovative crowd funding platform that will break new ground in funding charitable causes driven via a micro-lending engine. Frontiers has been selected to deliver the secure web services infrastructure for the project. 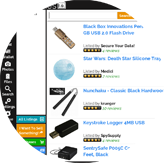 SecretBoxes.com has just launched their new anonymous, highly secure MarketPlace. Bitcoin is the first cryptocurrency supported. Frontiers is proud to have delivered the unique high security SecretBoxes architecture. 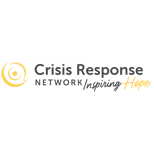 The Crisis Response Network has launched their new SMI Assessment Portal, providing a paperless portal for provider submissions. The highly secure, HIPAA compliant portal and its accompanying automated workflow backend were developed by Frontiers. 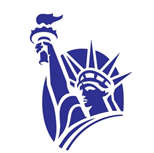 SCF Arizona, one of Arizona's largest insurers, has changed their name to CopperPoint Mutual. 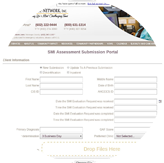 Frontiers developed SCF's Web portal technologies as well as many of their mission critical applications such as Certificates of Insurance, Premium Audit, Carrier Slotting, Quick Quote, and more. 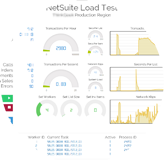 360 Cloud Solutions has demonstrated their new NetSuite load testing application. The application allows for the complete simulation of realistic customer workloads, parallel scaling to multiple processors and servers as needed to accurately assess high volume workload behaviors. This new system was designed and implemented by Frontiers. 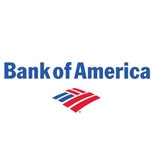 The team at Frontiers got their start in the roaring 90's, building massively parallel transaction processing systems for major financial institutions. Today we're still building cutting edge systems in the cloud, with an increasing focus on security. At Frontiers we love a challenge. Our team can take you all the way from your first concepts through to the implemented product, and offer ongoing support as well. We also have extensive experience in stepping into existing projects with challenges and making them a success. Wherever you are in your product cycle, we can help. 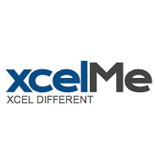 We utilize and believe in agile development processes and black box methodologies. The days of multi-year development cycles, monolithic architectures, and ten year product lifetimes are long gone. In truth, they were never sensible in the first place. 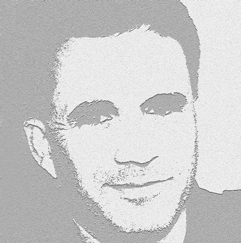 To compete in today's world you have to be nimble and responsive to rapid change. Have a challenge for us? We're all ears. We’re always looking for new projects to work on, so drop us a line!